Located in the first line of Rio in the North zone of the Expo, in a closed condominium with 24h security and garden! 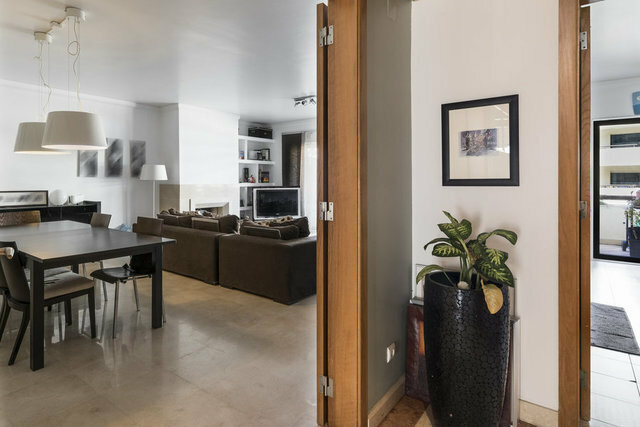 This apartment has a living room with 44 m2 with fireplace and a fantastic balcony of almost 18 m2 overlooking the river. It has 1 suite with dressing room and 2 more bedrooms, all with access to another balcony. It has a WC of service and another complete WC of support to the rooms. It has 2 parking spaces and a storage room. It has excellent finishes and is in excellent condition. It is close (on foot) to all the useful services of the day-to-day (bakery, bookstore, cafes, restaurants, mini market, pharmacy.